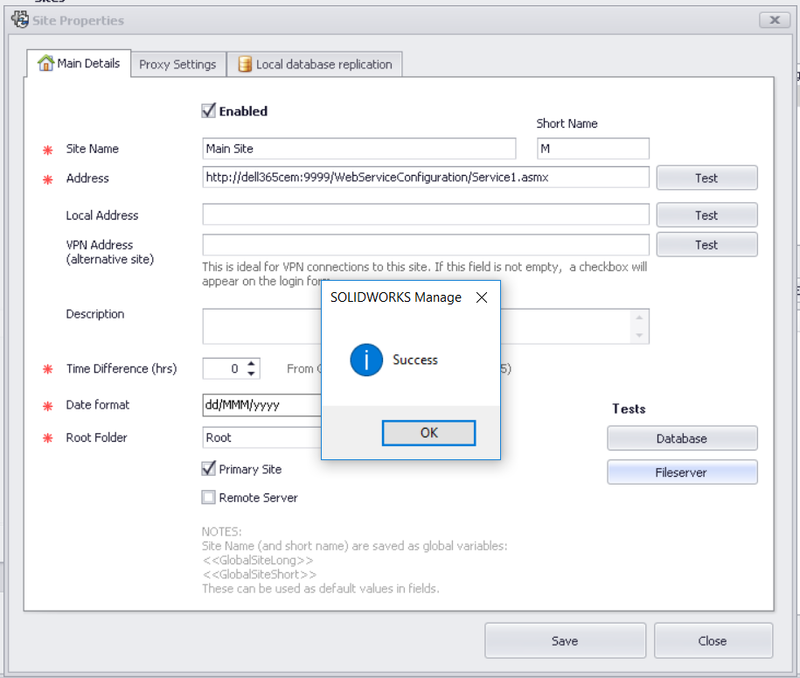 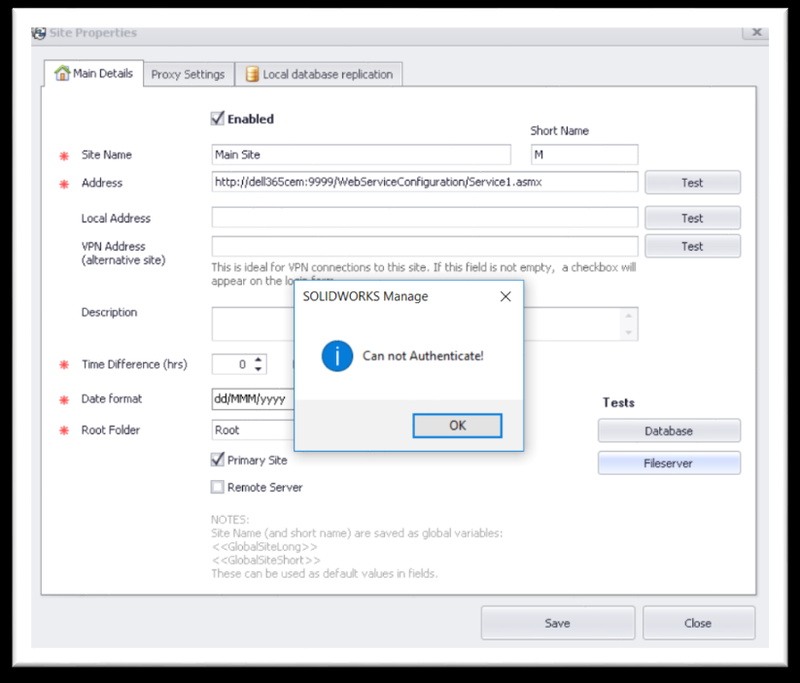 During the process of restoring a SOLIDWORKS Manage database, you could receive the error “Could not Authenticate!” if you try to test the Sites Properties. 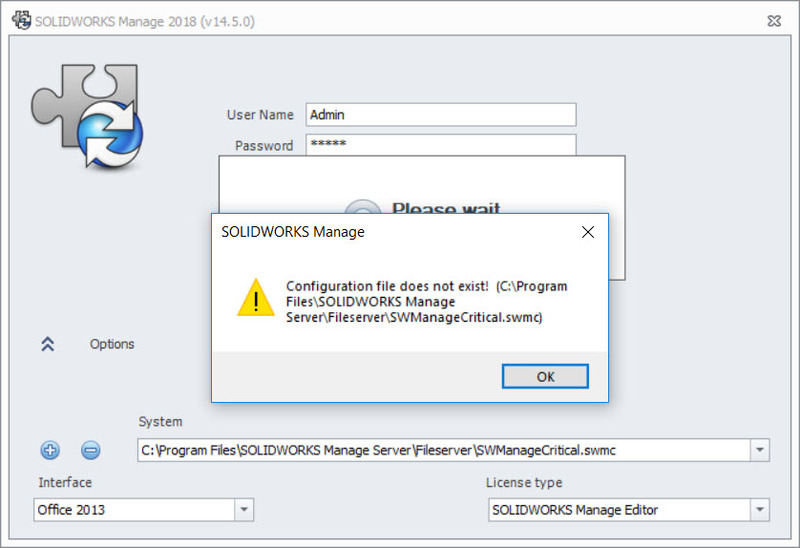 The reason for this error is an incomplete procedure for restoring the SOLIDWORKS Manage database and this can cause a miss authentication on the File Server. 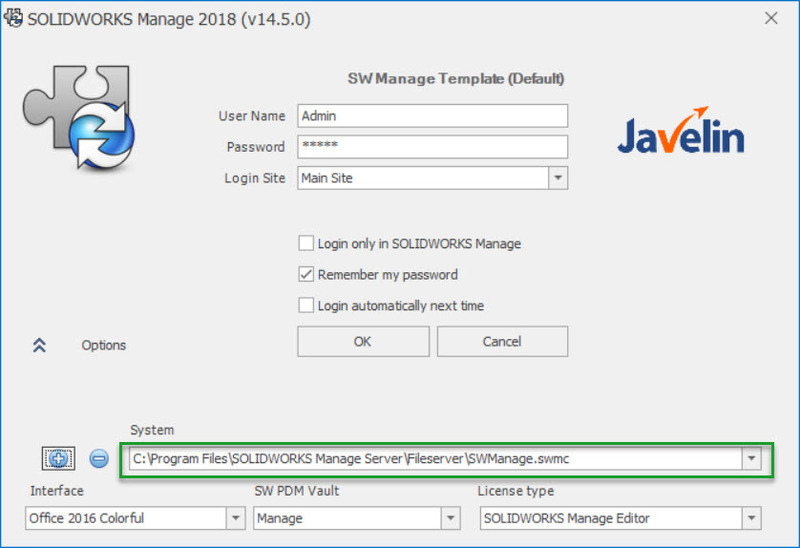 To fix the issue, you can rename the .swmc file contained in the FileServer folder.